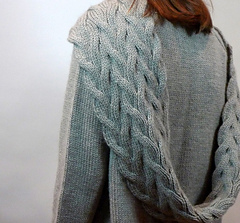 A gorgeous cowl with a stunning cable pattern. 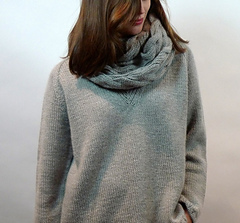 Wear this and you’ll always look stylish in the winter months. Pattern now available for free on Canadian Living!